Many years back I remember seeing a Christian play, and there in the scene at the point of Jesus’ Crucifixion in a shadowy background was another character depicting the ‘Father’. As each nail pounded into His Son’s body, the Father’s body would simultaneously mimic each movement of every nail piercing pain and agony that His Son was experiencing. I remember this now not to debate the ‘separation’ and ‘forsaken’ scripture questions that come up regarding the Father’s position at the moment of our Lord’s crucifixion (Mark 15:34). 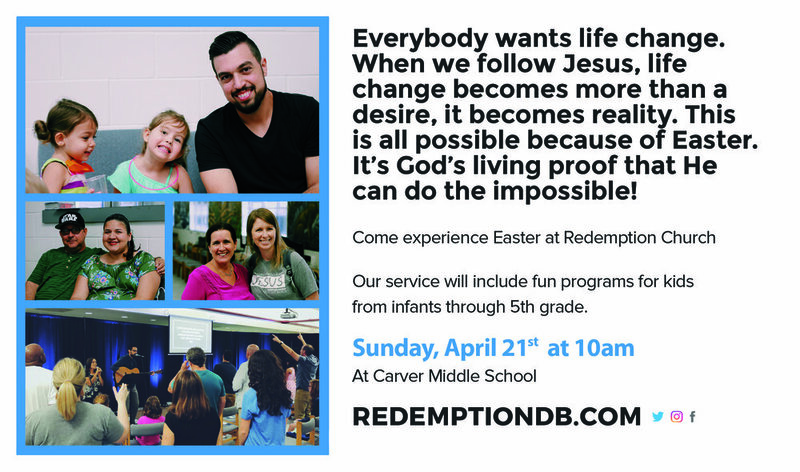 Here now instead God has brought me to a place to better know, understand and remember at this Easter Season, the depth of the Father’s love and purpose, and presence in the plans of His sending His only Son. Jesus would have in no other way. The example of Jesus’ devotion, obedience and unity with the Father can serve as a testimony of how to worship in Sprit and truth as He did. - His ‘food’- His fullness and sustenance were found in accomplishing God’s will. The references regarding Jesus response and interaction with His Father in the gospel of John are a great example of how to have a heart set on surrender to God’s will. These scriptures also remind us of the ‘roles’ of our triune God in bringing us the gift of salvation. However, there in the living word interspersed between Jesus’ relationship of surrender and commitment to the Father and His mission, I began to see the greater purpose. The unbroken unity and representation of His Father bound up in one revelation. Jesus’ ultimate desire is for us to know the Father’s love as He does. 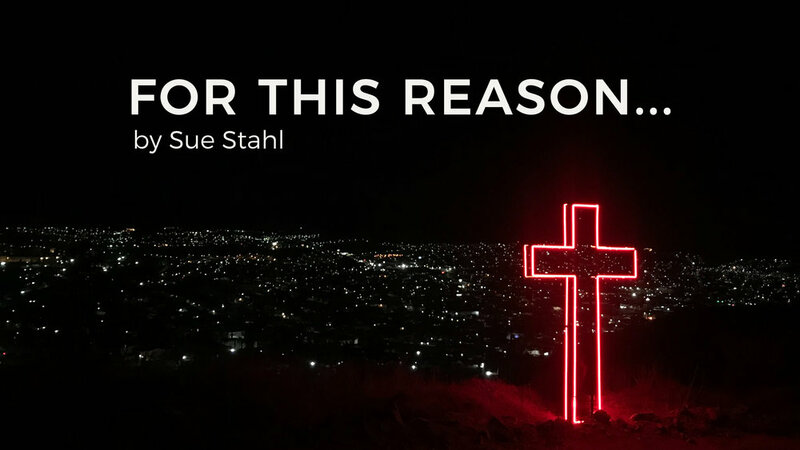 In the midst of the approaching agony of His own death and suffering, the red letters of John 17 set a seal on a love that is beyond our human abilities to comprehend. Jesus lifted up His eyes to heaven and then He prayed for us! These 26 verses reveal the heart of God- a heart that longs for us, protects us, claims us, desires us. All of us. Love manifested. Oneness with He and Father. He finished His Father’s work for us. He gave all the Father had given Him for us. He consecrated Himself for us. The glory He received given to us. I never really dwelt on this title of God and didn’t fully understand it. Jealousy as I knew it didn’t seem to be a character I could associate with God. Jealous people bear bad fruit. They are insecure, angry, envious. They want what someone else has. They will do foolish things to get what they want. They ruin relationships. If anyone has felt the jealousy over a relationship where one has been rejected, cheated on, betrayed and ultimately replaced by another you can understand the strength of those feelings and may have seen some of the bad results of jealousy as mentioned above. 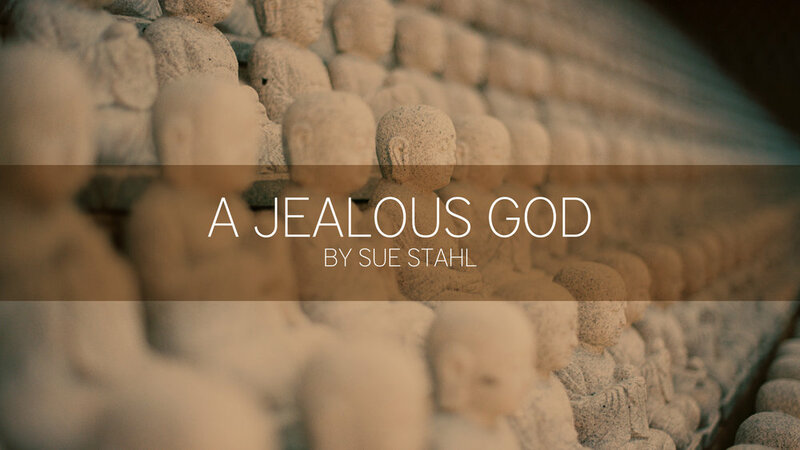 Through our recent church reading on Hosea I began to see God as a ‘jealous God’ but in a new light that would move my heart to say I am glad God has proclaimed Himself to be a ‘jealous God’. In reading Hosea, God parallels a defiled marriage relationship with the Israelites’ relationship to Him. (forsaking Him and following idolatrous practices) Relevant to the gospel is the parallel of Christ’s relationship to the church (his bride) and the same spirit of idolatry that is present today. Wow, that is why God wants no other God’s before Him; no idols that we turn to instead of Him. His jealousy is our grace for He will let nothing separate us from His love. In Hosea, the disciplines, punishments and consequences of forsaking God are evident which only seemed to make God’s steadfast love more profound. This jealous God never stops pursuing us, never stops loving us. He stays in the details of our lives even when we are not in obedience. He stays to bring us back, to rescue, to redeem. And in the midst of it all with His alluring words and reminders, God’s thoughts towards us are revealed. His plans, His promises, His purposes will prevail. His steadfast love and faithfulness are unchanging. His jealousy has its cause. Thank you Lord, that You are a jealous God. Let us respond to how great a love you have for us and help us to recognize and remove idols from our hidden places.